Khayelitsha, a peri-urban township outside of Cape Town, South Africa, has some of the highest rates of HIV and TB in the world. Many members of this community have had personal experiences with TB and HIV, either being directly infected or as a result of the death of loved ones. This is also the setting for a major clinical research site established by The Clinical Infectious Diseases Research Initiative (CIDRI). The research group, which focusses on finding better ways to intervene in and understand HIV-associated TB, was established by Professor Robert Wilkinson and has laboratory and academic space at the Institute of Infectious Disease and Molecular Medicine (IDM). 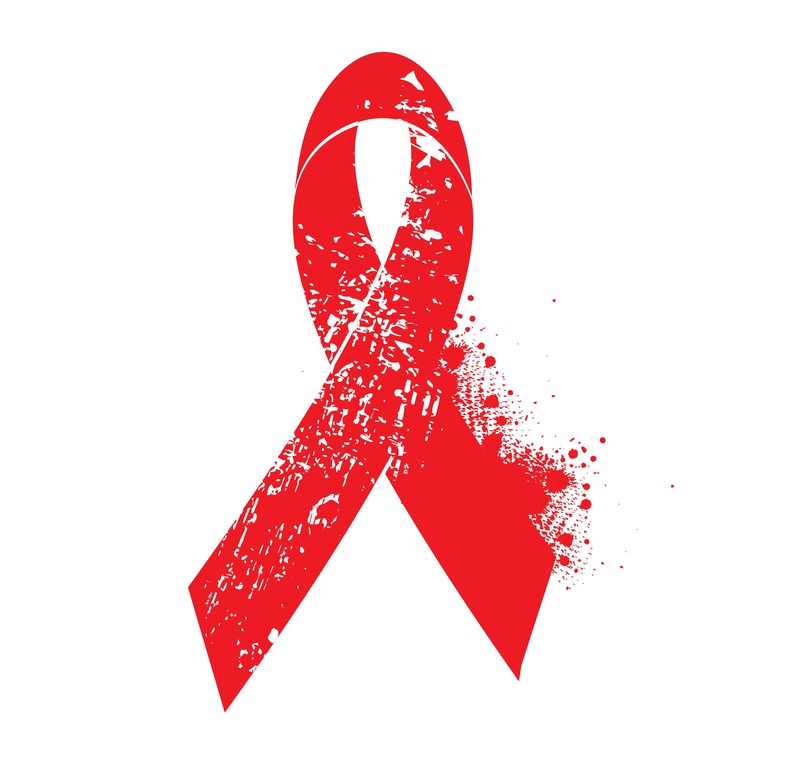 There are over 37 million people living with HIV globally and in the UK this is now over 100,000 people. There has been the most dramatic improvement in the treatment and care now available for people living with HIV; a result of combination antiretroviral therapy (ART). This represents a huge success in terms of life expectancy as well as reducing the risk of passing virus infection from an HIV-positive person to their partners or children. In fact, if people start on ART when they first test HIV-positive and remain on treatment so that the level of virus in their blood tests remains below the limit of detection; “undetectable” they can expect to live a normal healthy life and not risk passing the virus on to their partners or children.